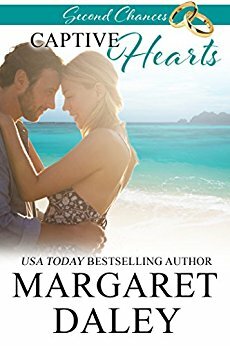 When Kate Remington’s two friends mistakenly “kidnap” the wrong guy, Nick Mackenzie, instead of Kate’s work stressed brother who needs to help her with a book they are co-authoring, Kate is trapped on an island with Nick for one, long week. And the last person Nick wants to be with is a Remington. Kate’s father has given Nick one week to raise the money necessary to buy out his partner or Remington Publications will.